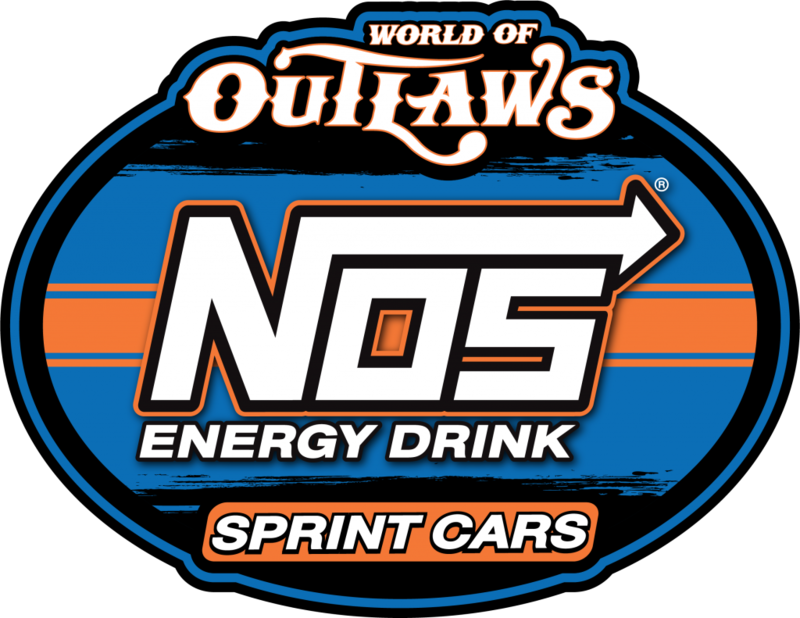 Congratulations to Daryn Pittman and Roth Motorsports on a great start to the World of Outlaws NOS Energy Drink Sprint Car Series season! Pittman drove the Dennis and Theresa Roth No. 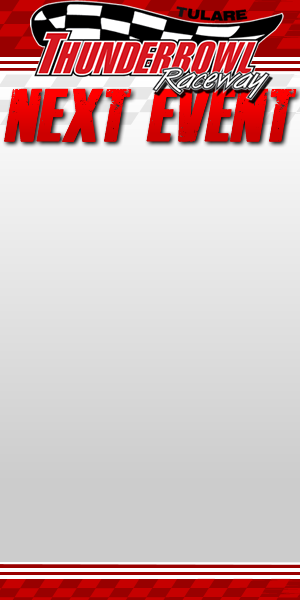 83 machine to a pair of victories and the overall title at the DIRTcar Nationals last week in Florida. 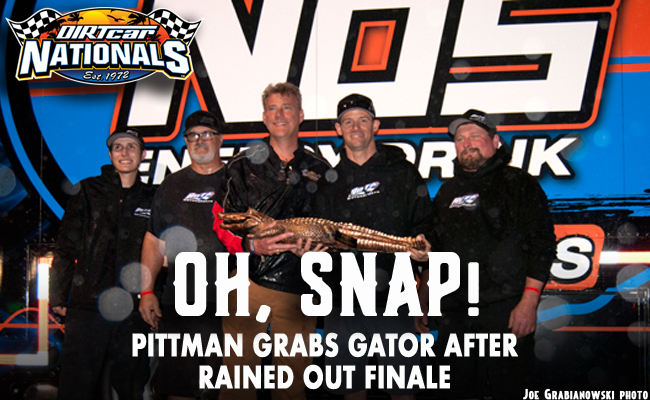 Catch Pittman and the rest of the Outlaws at Merle Stone Chevrolet Thunderbowl Raceway on Friday and Saturday March 8th and 9th! 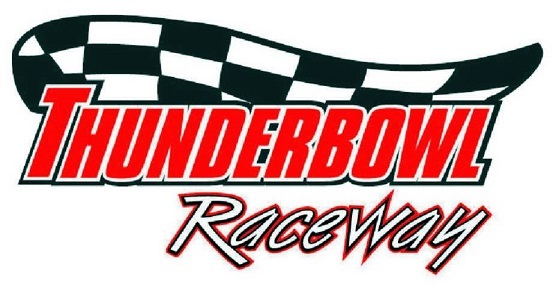 Special thanks to all our partners for their support of the Thunderbowl Raceway including Merle Stone Chevrolet, Budweiser, Tachi Palace Hotel & Casino, Roth Motorsports, KRC Safety, Western Metal Company, Southwest Contractors, Double “D” Towing and JD Heiskel & Company. The Merle Stone Chevrolet Thunderbowl Raceway is located at the Tulare County Fairgrounds on the corner of Bardsley and K Streets in Tulare, California. From the junction of SR 99 and SR 137, go west on SR 137. At South K go south one-half mile to the Fairgrounds. Camping is available for fans off turns three and four.